Main theme of the third Zagreb Crowdfunding Convention was regional development of crowdfunding which was presented through series od interesting lectures, a workshop and a panel. The Convention was organized by the agency Brodoto and with the help and support of HAMAG-BICRO, Swedish embassy, Crowd-Fund-Port and Lavazza. Speakers talked about trends in crowdfunding, equity crowdfunding, practical examples and take-aways of the record-breaking campaigns in the field of entrepreneurship. Participants had the opportunity to listen to financial technology researcher Michal Gromek from the Stockholm School of Economics, Armando Melone from the European Commission, Jasminka Keser from the Croatian Ministry of Economy, Nenad Bakić from the STEM Revolution, Žiga Berce from eBerce , Karsten Wenzlaff from Ikosom and many other esteemed guests. This years edition gathered over 130 crowdfunding experts and enthusiasts from the region and Europe. Gromek announced that a lot of novelties from the world of crowdfunding await, such as crowdfunding loans, crowdfunding properties and crowdfunding insurance. 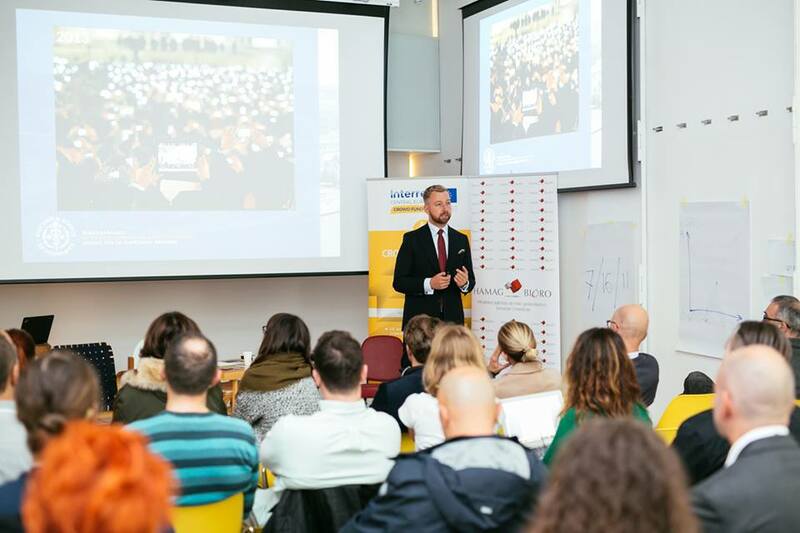 Agency Brodoto presented the results of the research that showed 450% increase in regional crowdfunding campaigns. Still, less than 0.5% of the population supported the campaign which indicates that crowdfunding must be promoted and developed even more in the area. In the period from 2012 to 2016, through crowdfunding campaigns, it has been collected only 9 million euros through 2200 campaigns. Regional trends show that crowdfunding became not only important tool for gathering financial resources, but also people and ideas.